When you look at a stranger, you have no idea what kind of internal conflict they might be facing in life. Everyone is different, but most of us put on a sort of facade when we meet someone new for the first time. We like to act better than we actually are to leave a strong first impression. Because of this, it can take a while to actually get to know someone. People can seem to change as you become more acquainted with them. You might learn something about their personality that you did not know before. Maybe you learned that they have depression or bipolar disorder. You can think that the chances of meeting someone who is depressed are small, but you would be wrong to think that. Mental illness is a real and serious problem that millions of people around the globe face every single day. Many people try to hide what they are going through and others are more open about their struggles. 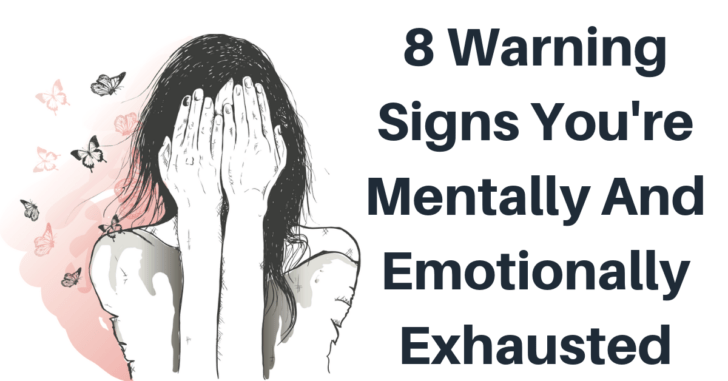 Because there are people out there that make efforts to hide their illness from others, it can be difficult to accurately gauge how many of us are going through internal struggles with mental illness. It might be a little shocking for you to learn that mental illness is more common than people usually think. In The United States, nearly one-fifth of American adults suffer from a form of mental illness. That’s around 44.7 million people in The United States alone. These shockingly high numbers point to a need to spread awareness to the general public. People still don’t understand what constitutes mental illness and if it even exists or is serious enough to call an illness. There has been a rise in recent years of celebrities advocating for mental health awareness. It can be hard to remember sometimes, but they are people just like us, and they are equally prone to facing mental illnesses. The most recent person to come forward in this movement is none other than the Duke of Sussex, Prince Harry. The fact that Prince Harry was brave enough to acknowledge his struggles and give advice on how he overcame his demons is a huge step forward. For those who are struggling with reaching out for help, you can read Prince Harry’s speech here. It can seem impossible to reach out for help, but remember what that like Prince Harry said, we’re all in this together. We can help each other and find the proper care that is required. Brandon is a professional copywriter and aspiring novelist. He writes for The Hired Pen and is adept in research. In his free time, he enjoys writing reviews for films, TV shows, and video games. He is also a musician and plays guitar for several musical groups.